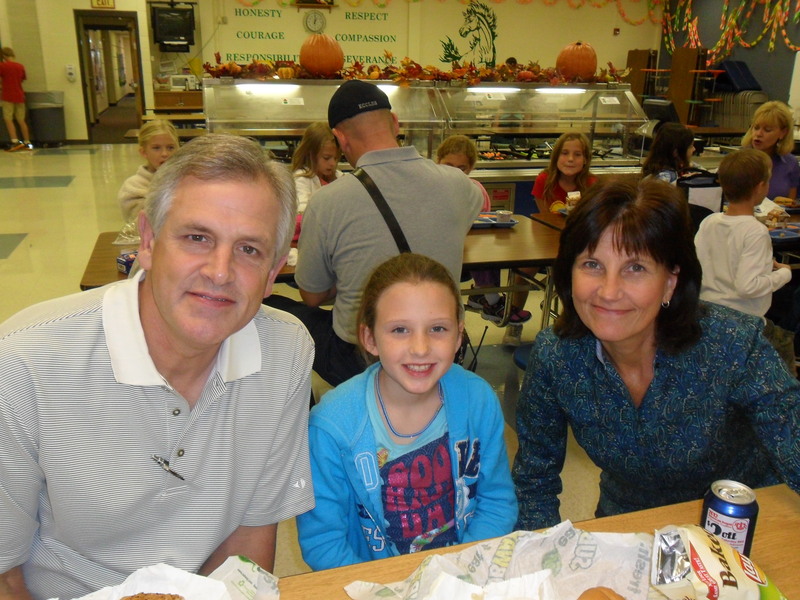 This is the third year we have attended Ella’s elementary school for Grandparent’s Day lunch. It’s always a blessing to join Ella (3rd grade) for lunch, along with many other grandparents who make this a high priority as well. 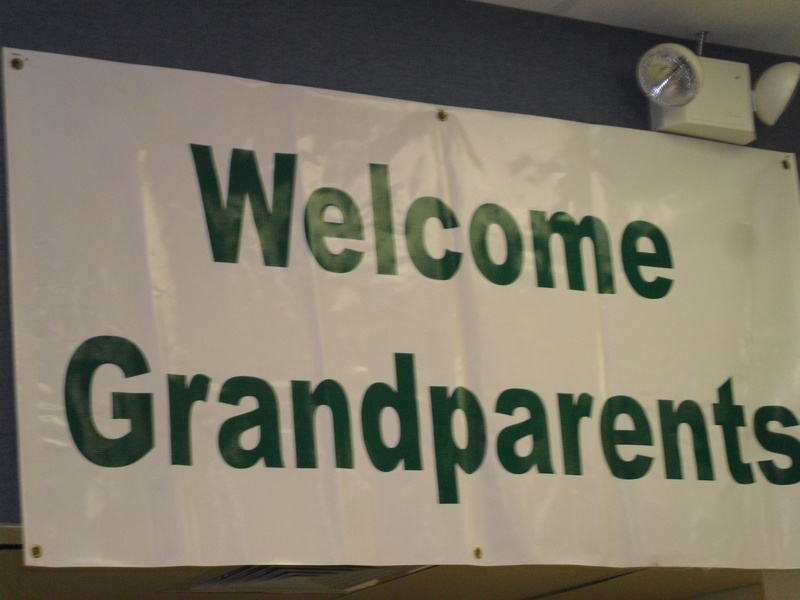 The school is very welcoming to family members and we are thankful for the opportunity to share in the life experiences of our granddaughter. Ella always puts in her favorite order–this year a pepperoni sub sandwich. We are proud of Ella for sharing her faith in Jesus with her friends and family. Last year, she shared the Gospel with two of her school friends, and during our lunch time, Ella bowed her head to pray. 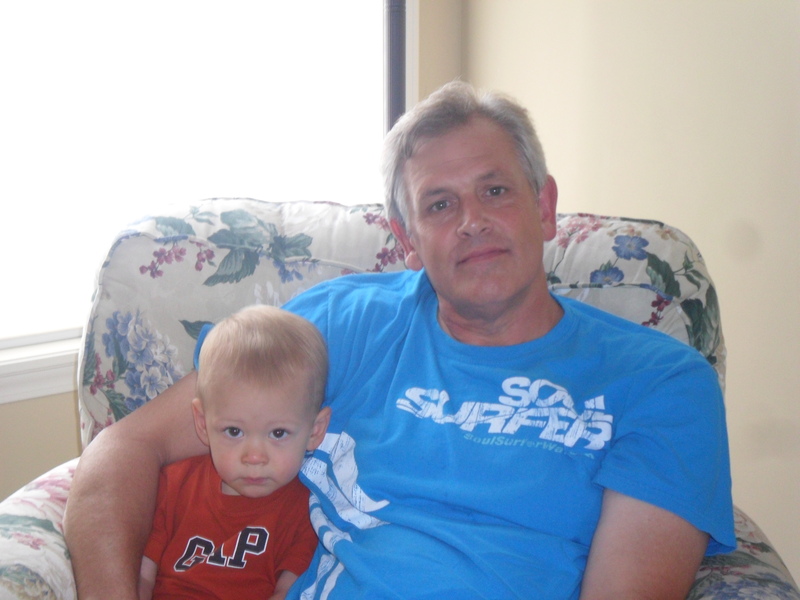 Many grandparents are not only spending time with their grandchildren, but are also living a life of faith in Jesus along side of their grandchildren.